It’s effective, fast, and safe to get our Huntington Station teeth whitening here at Dental Arts of Wyandanch and Huntington Station . We are pleased to offer you a choice of either having it done right here in our office, or doing it yourself with our convenient take-home method. There is no right way and neither is better than the other. It’s simply a matter of preference. We make it a point to meet the needs of all our valued patients. There are many reasons why your teeth can lose their natural bright color and end up dull, stained, or discolored. For one thing, your tooth enamel wears down slowly with age. The dentin beneath is then revealed, and it simply is not as white. Some prescription drugs, including tetracycline, are known to alert toot color. But by far, the most common causes are from personal habits such as using tobacco, either smokeless or from smoking it. Typical beverages, like tea, coffee, red wine, and cola are major teeth stainers; as are foods that include berries, soy sauce, and curry. With all of those factors working against your teeth, it’s no wonder that so many seek our our Huntington Station teeth whitening. 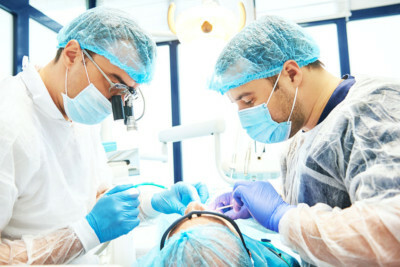 If you decide to have our dentist do it at our office, you will get outstanding results in less than an hour. Or do it at home with our custom-made whitening trays. In a week or two, you’ll have noticeably whiter teeth all done on your schedule. Both are completely safe, unlike store-bought whitening products, which can contain abrasive ingredients that damage your tooth enamel. Why risk that when you can get the outcome you want without putting your teeth in a potentially hazardous situation? 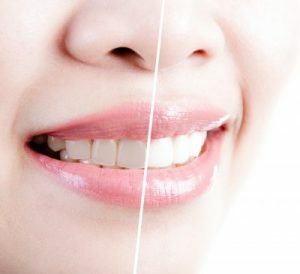 So, if you’re unhappy with the color of your teeth when you look at them in the mirror, get your brilliant smile back by calling us to schedule an appointment for our Huntington Station teeth whitening.